Losing your first tooth is a rite of passage and a big moment for children. Make the first visit from the tooth fairy a fun and educational experience that can be a blast for both kids and parents alike with these tooth fairy activities and crafts. 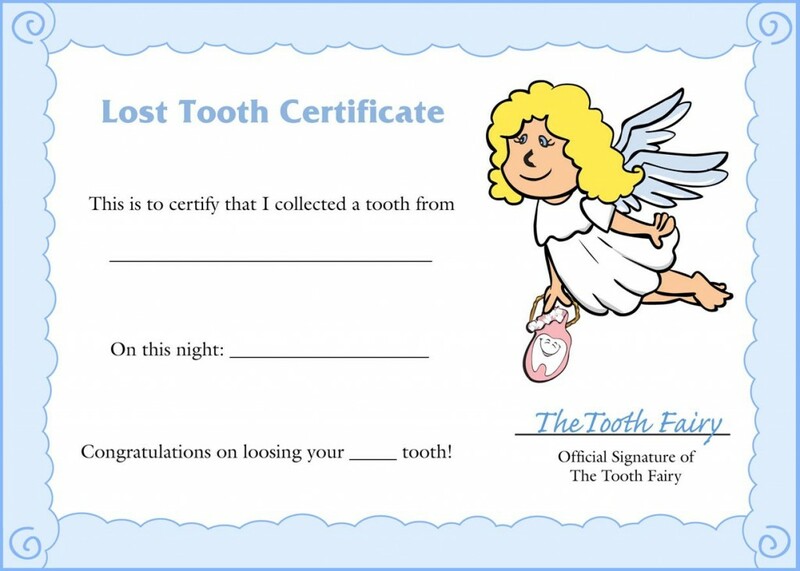 Reward your child with a lost tooth certificate. You can award the certificate with a fun new toothbrush shaped like their favorite cartoon character. You can put the certificate up on the fridge or use it in a scrapbook. 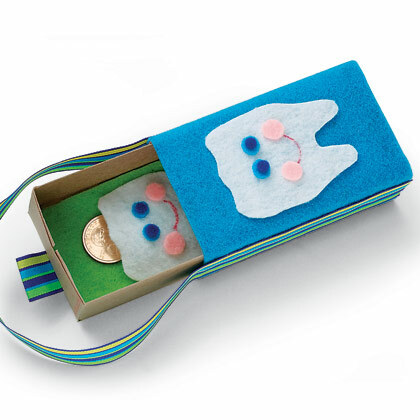 Keep your child’s tooth safe under the pillow by using some felt and a matchbox. During the night you can slip in and switch the tooth out with a silver dollar. 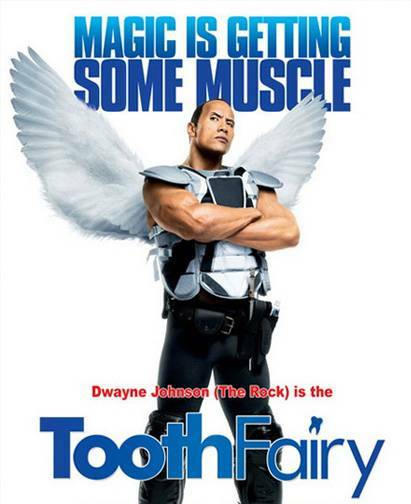 Just like real Tooth Fairy magic! The Tooth Fairy is the size of Tinker Bell so she won’t be writing a full page letter to your little ones! 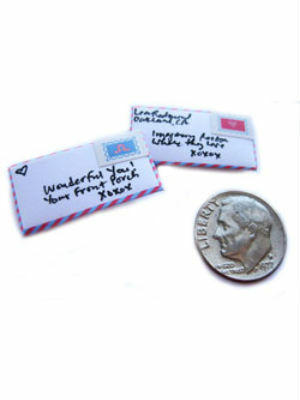 You can purchase a tiny mail stationary kit to write your children a letter from the Tooth Fairy. You can even include information about healthy brushing habits to motivate your kids to stay on top of their home care. On the night before placing the missing tooth under the pillow watch one of the many films addressing the mythology of the Tooth Fairy. One of the most recent incarnations is star’s Dwayne “The Rock” Johnson as the titular character. There is also the 1997 Kirstie Alley movie “Toothless” which was produced by the Disney channel. Just be sure to avoid the horror movie about the Tooth Fairy, which is titled “Darkness Falls” it’s scary but it’s also just a bad movie! 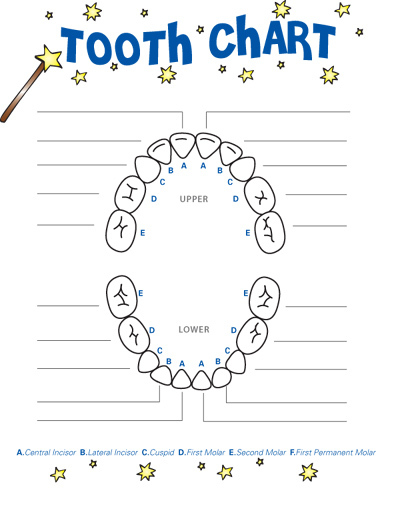 Map your child’s progress with a fun tooth chart which can be placed on the fridge or a dry erase board in the bathroom.